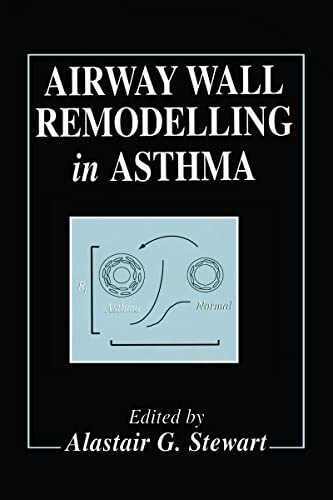 Airway Wall Remodelling In Asthma (Pharmacology & Toxicology): 9780849378133 Hardcover - LIMEROCK BOOKS INC.
Mariah Stewart is the "New York Times" and "USA Today" bestselling author of numerous novels and several novellas. A RITA finalist for romantic suspense, she is the recipient of the Award of Excellence for contemporary romance, several RIO (Reviewers International Organization) Awards honoring excellence in women's fiction, and a Reviewers' Choice Award from "Romantic Times" magazine. A three-time recipient of the Golden Leaf Award and a Lifetime Achievement Award winner from the New Jersey Romance Writers, she has been inducted into their Hall of Fame. A native of Hightstown, New Jersey, she lives with her husband, two daughters, and two rambunctious golden retrievers amid the rolling hills of Chester County, Pennsylvania. She is a member of the Washington Romance Writers, the International Thriller Writers, the New Jersey Romance Writers, and the Romance Writers of America. Visit her website at www.mariahstewart.com.